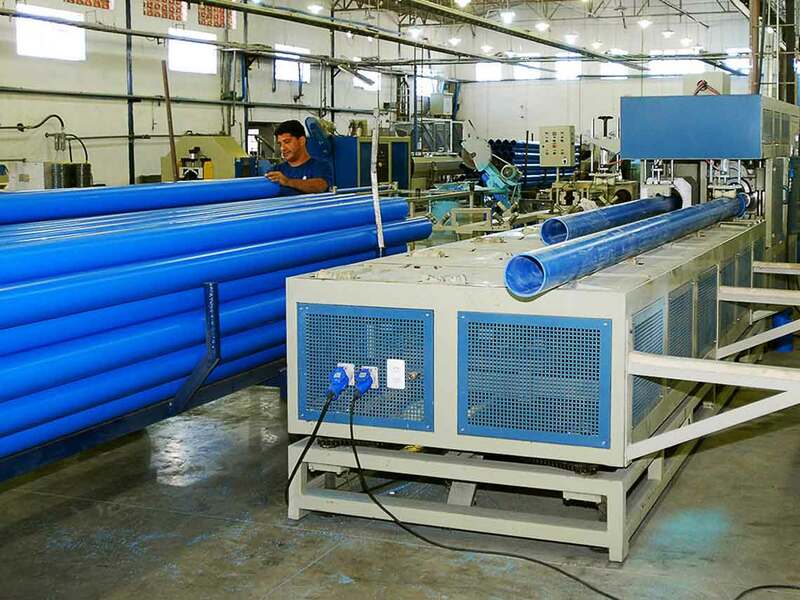 “The large business strides taken by the Group happened in 1985 with the implementation of the industrial segment to produce PVC pipes and connectors and in the rotary molding sector. 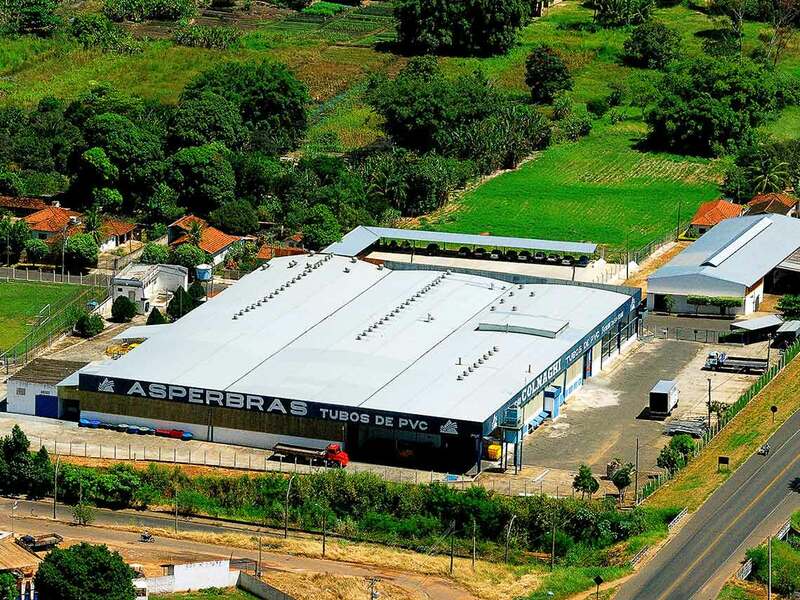 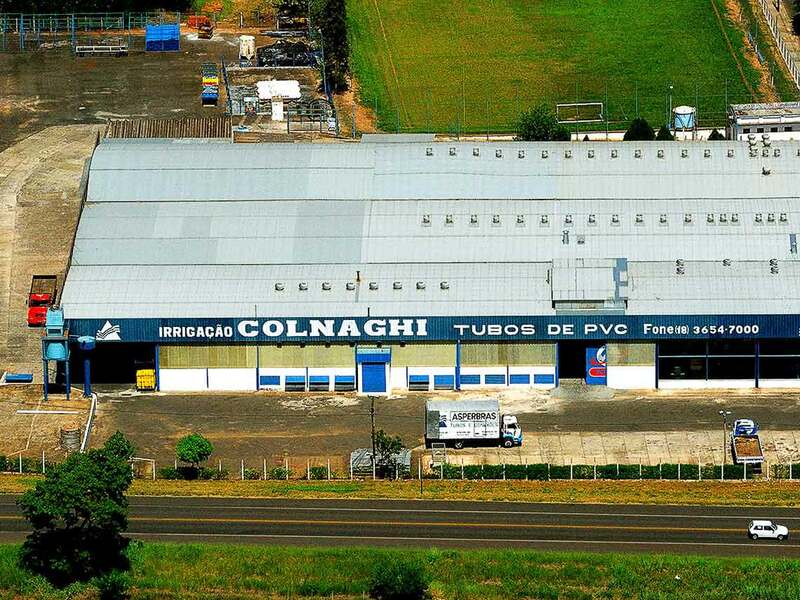 Today, Asperbras is one of the four largest producers in Brazil, processing over 30,000 tons of PVC a year, in the form of piping, in its plants in Penápolis, in the state of São Paulo, Macaíba in Rio Grande do Norte and Simões Filho in Bahia. 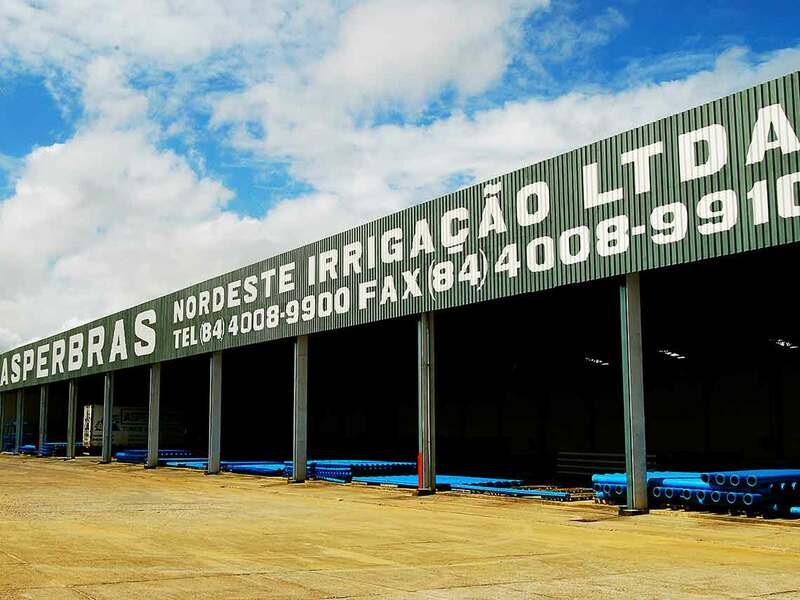 Basic sanitation, water conveyance and agricultural irrigation solutions with a line of more than a hundred products sold all over Brazil and in over ten countries worldwide”. 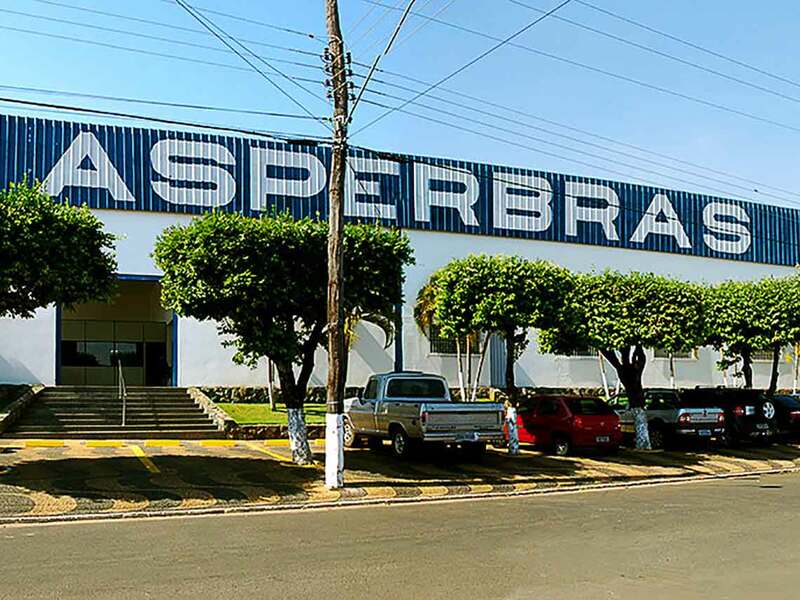 With the production beyond 3,000 tons per month, the company has a portfolio of over 100 different goods, all of which have been approved by the responsible entities’ quality certificates. 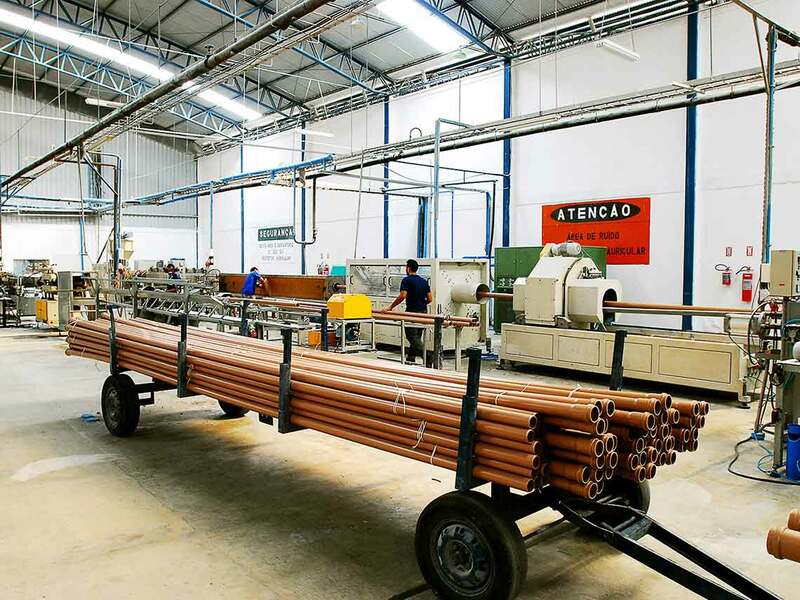 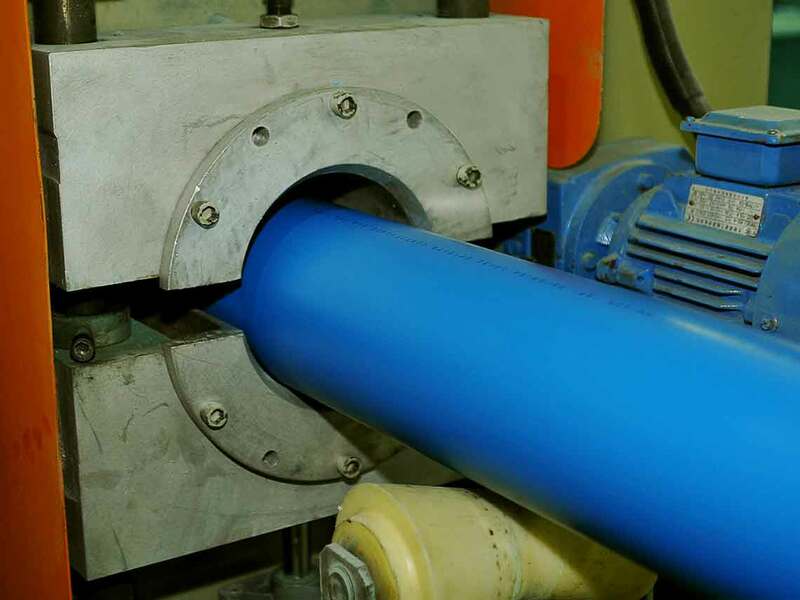 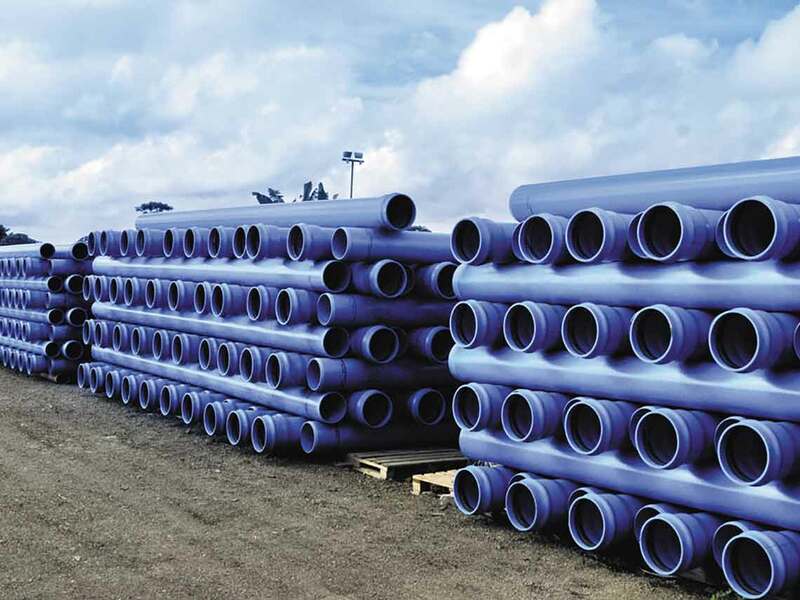 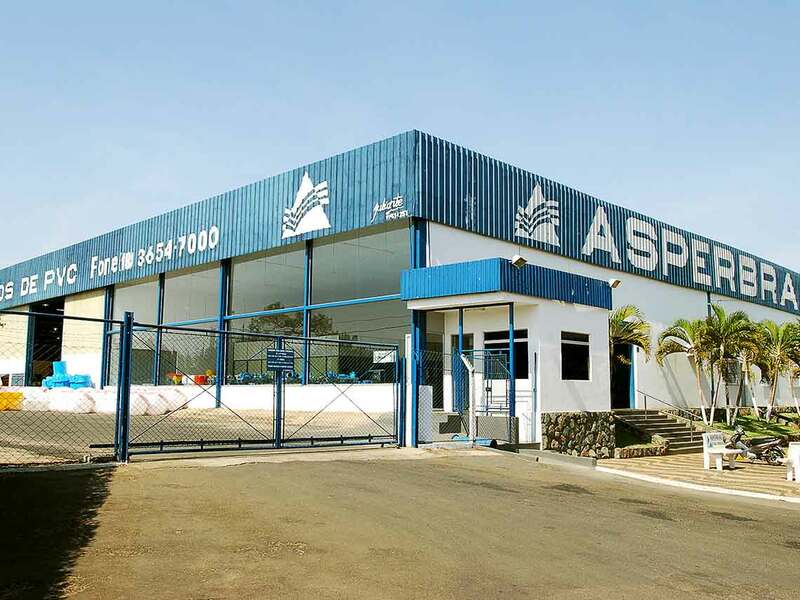 Amongst diverse solutions developed by Asperbras Pipes, it prioritizes innovative goods demanded in the market such as the production of 500 millimeters PVC pipes to transport water. 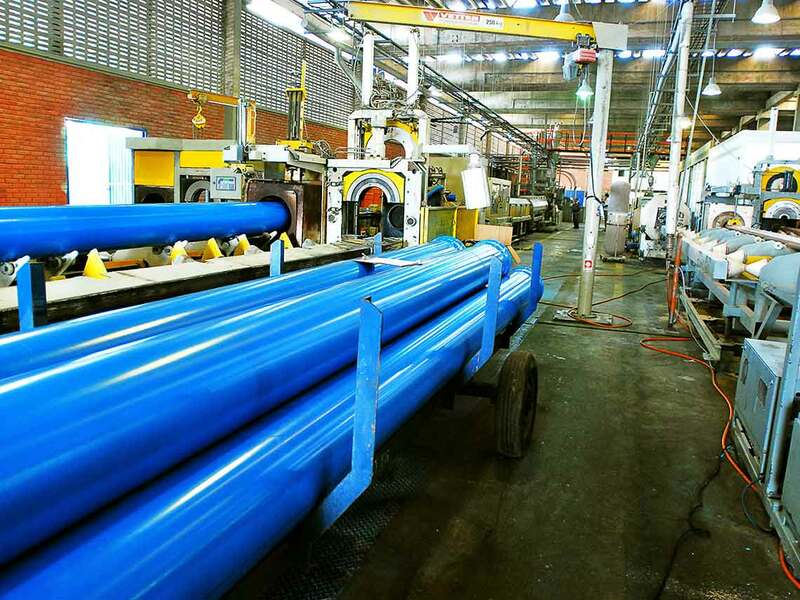 Asperbras Pipes also develops irrigational solutions and other applications for private and public companies. 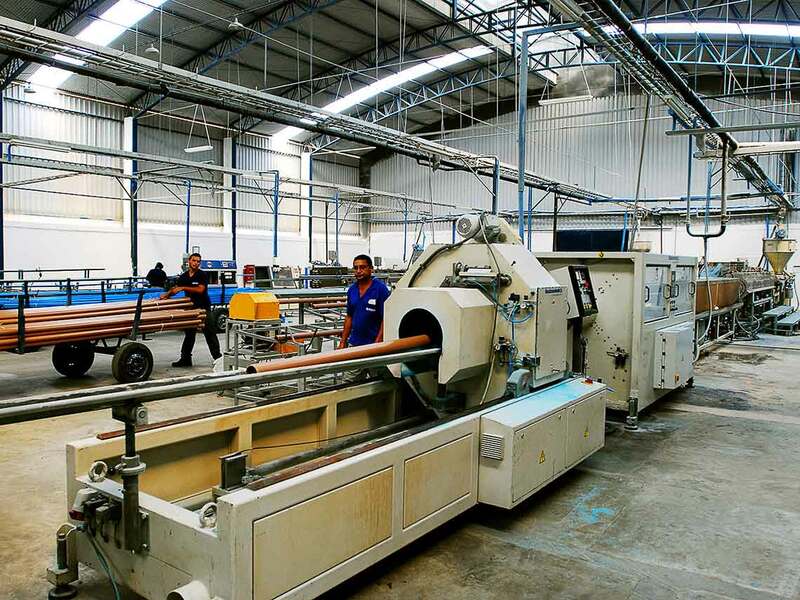 For more technical information of our services and contacts, click here.